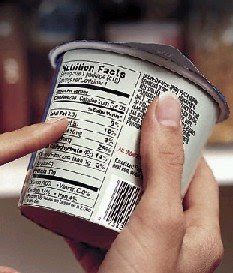 Carrageenan. It causes inflammation throughout the body, which can lead to heart disease, diabetes, cancer, inflammatory bowel disease, rheumatoid arthritis and arteriosclerosis. 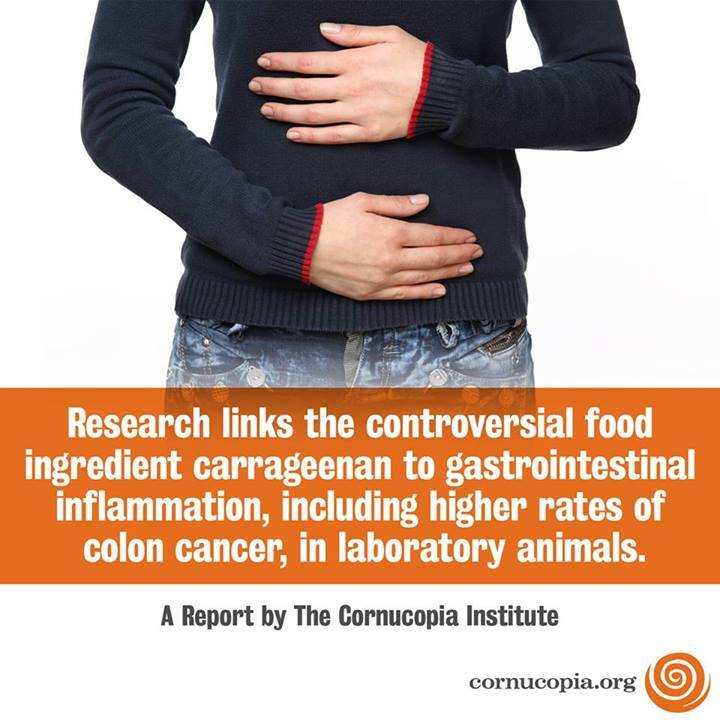 Carrageenan is so effective at causing inflammation that it's used to test anti-inflammatory drugs. Acesulfame Potassium. It’s an artificial sweetener that has produced lung, breast and organ tumors in rats, as well as forms of leukemia and chronic respiratory disease. 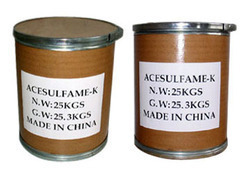 Humans who have consumed acesulfame potassium over the long term may experience headaches, mental confusion, nausea, depression and damaging effects on the liver and kidneys. Potassium Bicarbonate. This is a salt not ordinarily used for human consumption and the key ingredient in fire extinguishers and in farming fungicides (I’m not making this up). If consumed in excess, it too can cause abdominal discomfort, nausea, vomiting or diarrhea. 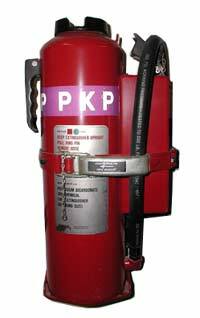 If more potassium bicarbonate is consumed than the kidneys can eliminate, the hands or feet can become numb or tingly, muscles can become weak or the body can experience temporary paralysis. So first and foremost, you can see the need to become a conscientious label-reader. This stuff is in way too much of our food supply today. What can we do about it? It boils down to more “from scratch” cooking and baking. Translation: more time in the kitchen. Believing that this extra kitchen time is well worth it, let’s look at what we can DO about the above question. 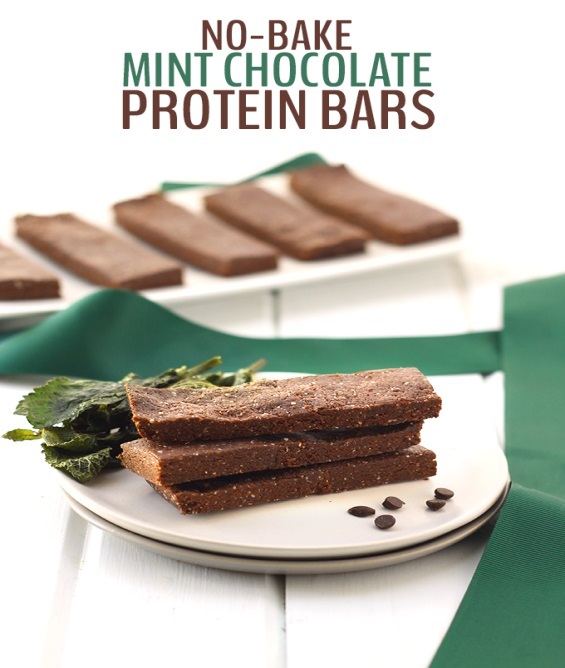 How about we make our own protein powder and bars from real food? 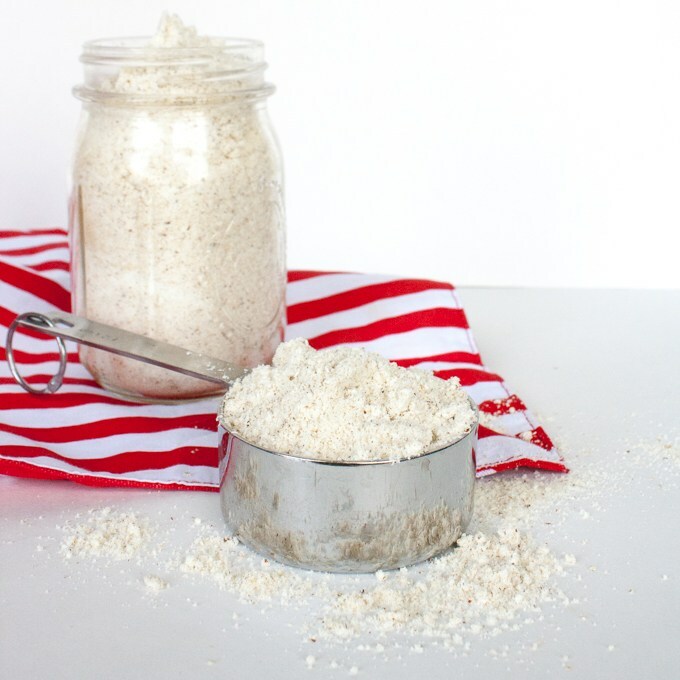 I found a recipe created by two dieticians, Serena and Deanna (find them on www.teaspoonofspice.com) for simple homemade protein powder, using a surprise budget-friendly protein source and a natural thickener. Place 1 cup instant dry milk, 1 cup oats, 1 cup almonds in blender. Pulse until smooth. Place remaining instant dry milk in blender and pulse just a few times until blended. Place in container and cover tightly. Keep at a cool room temperature if you use within 2 weeks - if storing longer store in the refrigerator so the nuts don't go rancid. To use, scoop 1/2 cup into 1/2-1 cup liquid in a blender; if possible let set 5-10 minutes for oats to plump. Add additional fruits, flavorings, yogurt or milks of your choice. Vanilla or almond extract is especially delicious. 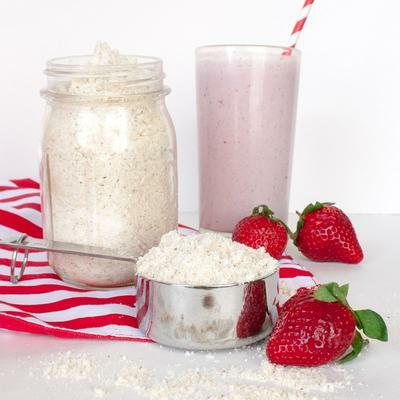 Serena and Deanna also shared 3 very nice ways to use their protein powder. Just combine 1 scoop (use a ½ cup scoop) with these ingredients to get 3 tasty, energy-boosting drinks that can refuel you after a workout or substitute for a meal if you’re on a weight-loss plan. Now with a garbage-free version of protein powder in your pantry, you’re ready to delve into making your own protein bars. 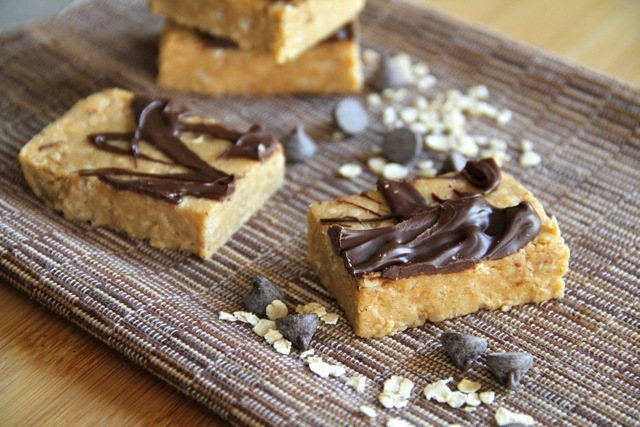 Here’s a recipe for a no-bake bar that I found on another inspiring site, Whole New Mom (www.wholenewmom.com), that I adjusted by adding some homemade protein powder and pure raw honey instead of stevia. We really like this. The only problem with these bars is that they don't travel well in warm weather. So take a cooler bag along with you if you plan to eat them on the road during the warmer seasons. One warm weather tip for these bars, however, is to top them with cocoa butter instead of coconut oil; this will make them more stable. 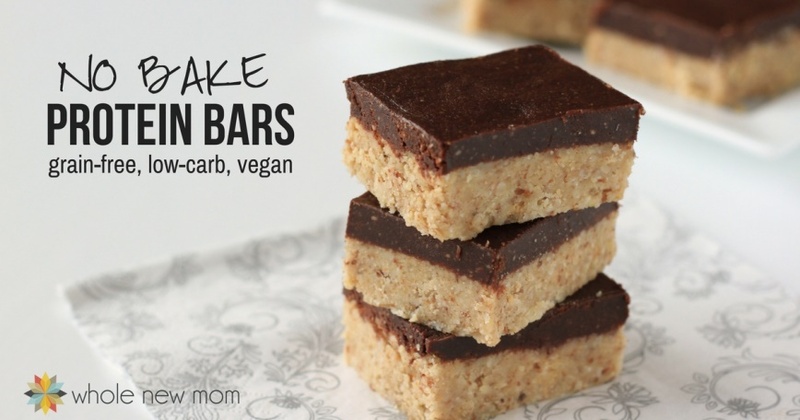 And by the way, these are good even without the chocolate or carob topping. While bars are chilling, prepare chocolate/carob topping. Top bars with the topping. I’ll conclude with one more recipe, and my encouragement to give the homemade protein options a sincere try. Health-wise, it’s just smart to know what’s in your protein powder and bar! Add in protein powder, cacao powder, salt, peppermint extract and fruit juice and process until a well-combined sticky ball is formed. Place in freezer for at least 15 minutes.